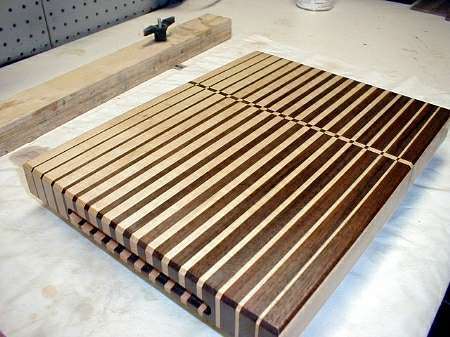 A creative and fun beginning DIY woodworking project is a cutting board. 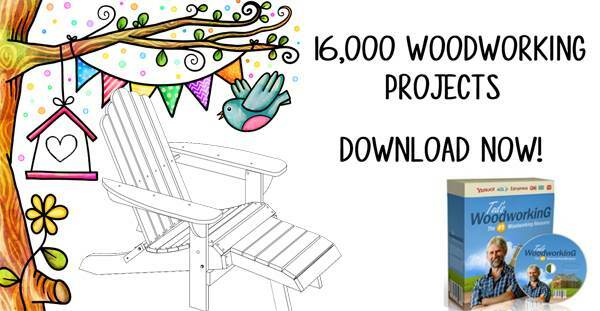 There are limitless styles and shapes available, and it is a simple project for a beginner. Cutting boards, bread and cheese trays make great gifts for housewarmings, showers and anniversaries. A handcrafted gift shows how much you care, and with your special touches, it will long be remembered. Use free cutting board plans to make a custom cutting board that is not only useful, but decorative as well. Using a variety of woods allows the craftsman to add pattern and style to an over-looked, but essential kitchen tool. Use a similar pattern to create a group of pieces that is sure to be a standout for entertaining. 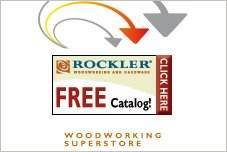 With free cutting board plans, a woodworker can customize the projects for his own needs. 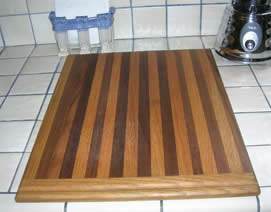 Using these simple plans you can make your own butcher block cutting board for your cooking needs. 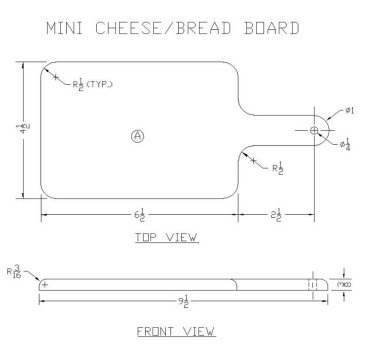 Build a mini cheese board that is safe for slicing both cheese and breads. Make hanging bread boards to add to your kitchens decor. 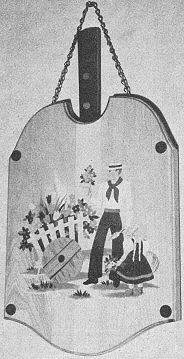 Add transfer a design of your choice to this decorative bread board. 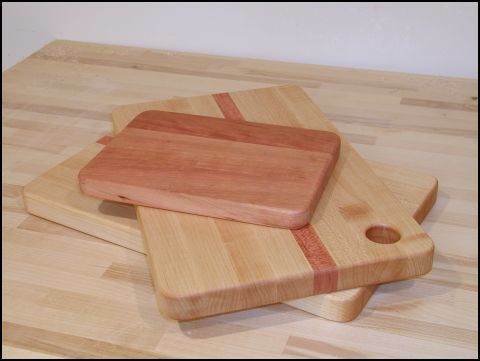 Here are simple to follow instructions for making your choice of cutting board that best suits your kitchen. Make an interesting custom cutting board that incorporates different laminates using this easy to follow plan. This cutting board project has step by step instructions along with illustrations to help you create a cutting board that is useful and still looks good. This is a simple cutting board project that will have you creating a cutting board out of maple and cherry woods.